The term “search engine optimization” has grown to include a number of subsets like onsite/offsite SEO, local SEO, video SEO, etc. 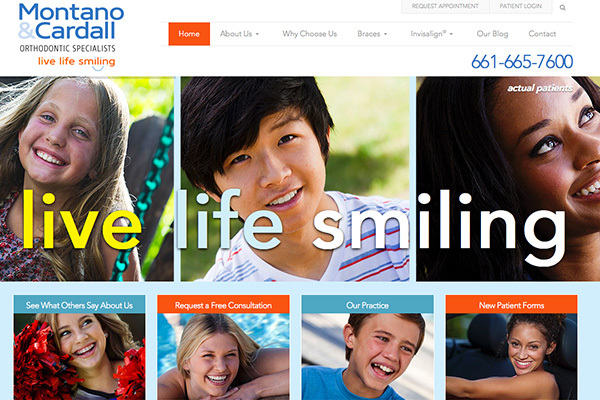 Ask your front desk how many calls they receive each day from all kinds of people trying to sell their services. It can quickly become overwhelming. 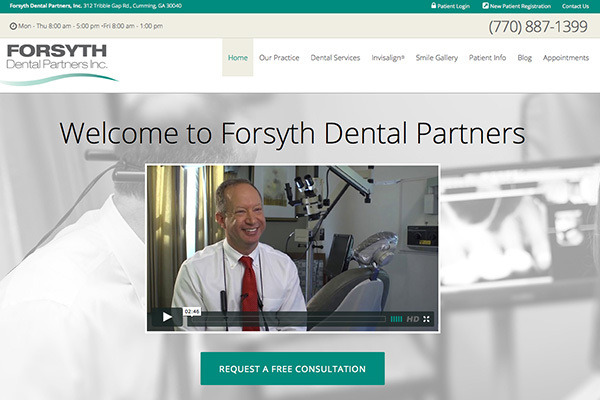 When it comes to SEO for dentists, there are two areas: on-site and off-site SEO. Onsite SEO refers to everything on/in your website. The content, the site structure, the age of your website, etc. Onsite SEO is the first thing to address. If you already have a website, we’ll conduct an in-depth SEO audit on your website. We’ll uncover any issues like broken links, duplicate content, unoptimized pages (meta titles and meta tags), etc. In the past few years, Google realized that websites for local businesses are completely different than e-commerce websites (and other industries). 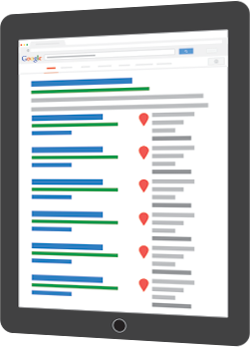 Google began to display search results for local businesses differently, by including Google Map results, reviews, and localized results. 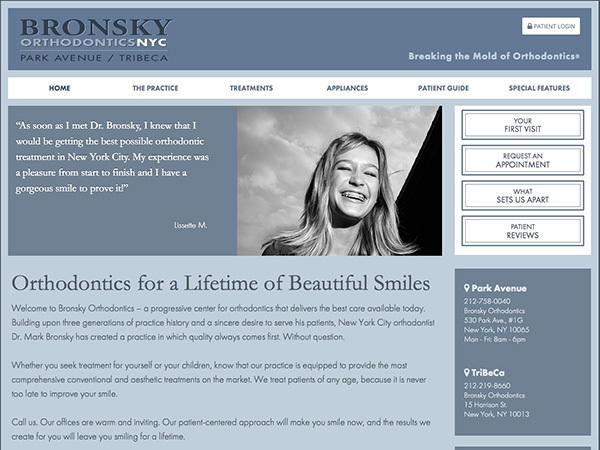 We specialize in dental SEO, which in turn, means we specialize in local SEO.